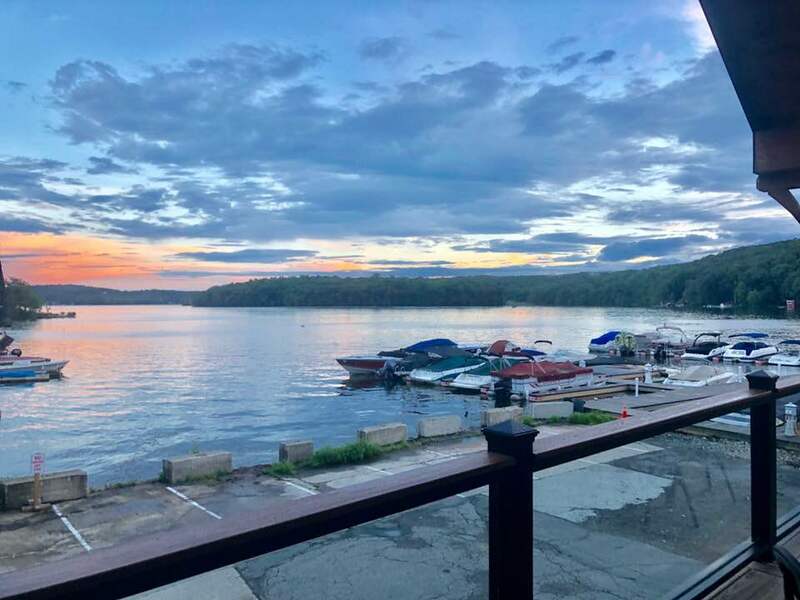 The exact origin of the name Hopatcong is unknown, though it is most commonly attributed to the Lenape Indian word for “stone water,” or “stone over water”. 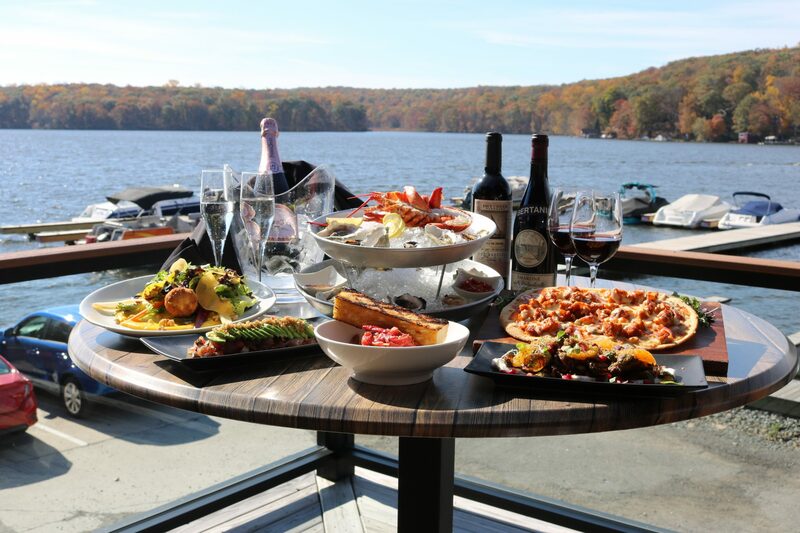 Paying tribute to Lake Hopatcong’s Lenape Indian roots, Stone Water is the region’s newest lakefront dining experience. 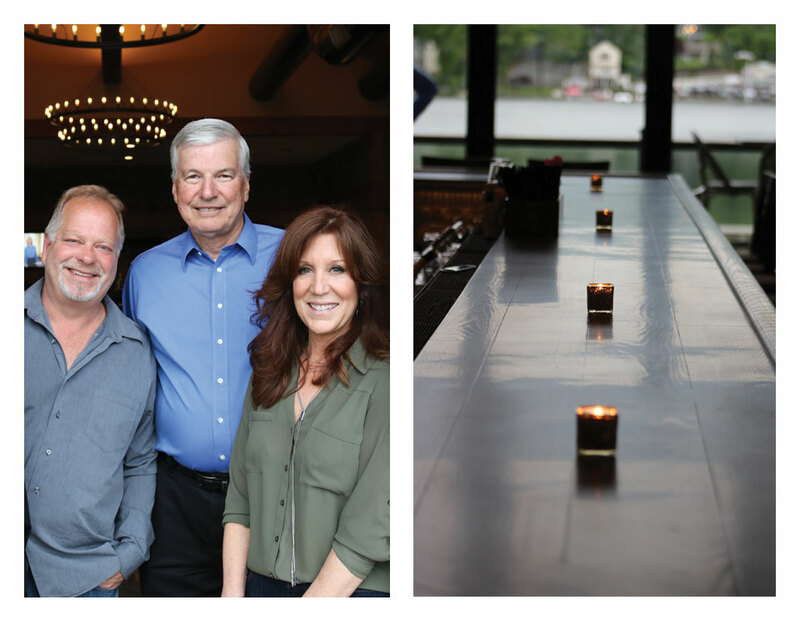 Created by Joe and Lisa Leifken, in partnership with Gary Whitman of Windsor Capital Management, Stone Water provides our guests with an unparalleled dining experience. We serve the finest modern new-age American Cuisine created by Executive Chef Domenick Torlucci. 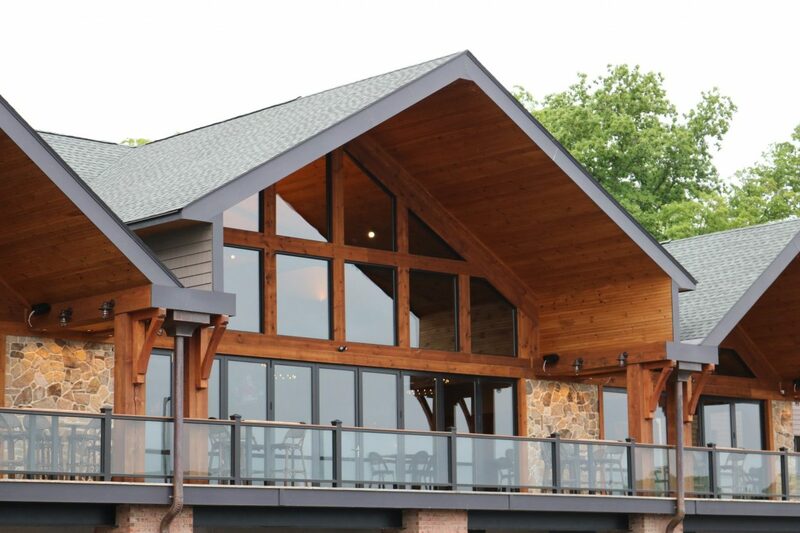 Guests can come by car or boat to enjoy indoor and outdoor dining along with our fabulous 100 ft. surround bar. We are located at 3 Peaks Marina, Lake Hopatcong. Our sweeping views of the lake are unequaled in breadth and splendor. Through our windows and open center watch the boats during the day and the stars at night. With this, we have created a dining experience that delights our guests with the brilliance of the sun, a beautiful sunset, the sound of water at night and exquisitely prepared cuisine. We are a unique NJ treasure! At this time we only accept reservations by phone. We take reservations for all party sizes. Outdoor tables are filled on a first-come, first serve basis.